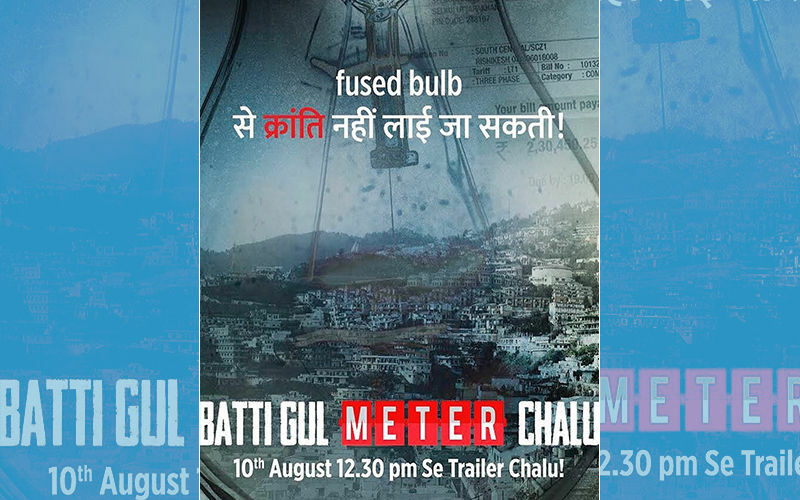 After teasing fans with many posters, the makers of Batti Gul Meter Chalu starring Shahid Kapoor, Shraddha Kapoor and Yami Gautam have dropped the trailer of film, which showcases the issue of electricity theft. The three-minute long trailer begins with establishing that Shahid Kapoor, Divyendu Sharma and Shraddha Kapoor share a strong bond. As things pan out, the Pyaar Ka Punchnama commits suicide owing to his inability of paying the whopping amount of an electricity bill. It is then that Shahid takes these power distribution companies to court in lieu of them extorting money from the common man. 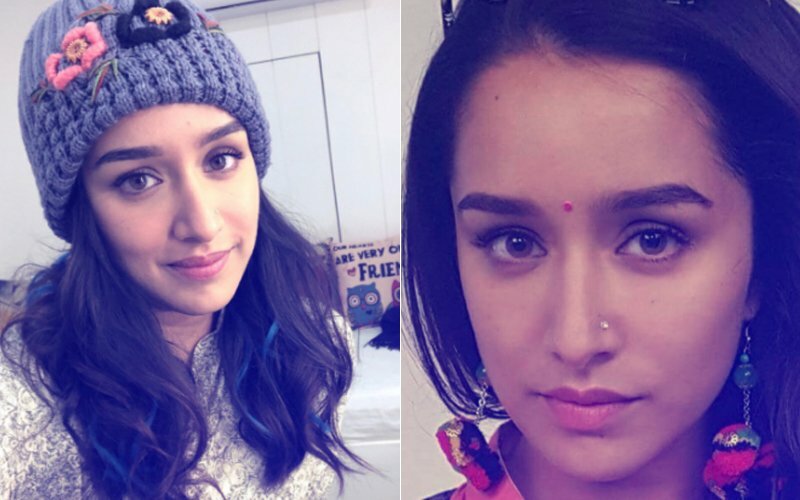 Earlier, we brought you the pictures of Batti Gul Meter Chalu cast Shahid Kapoor and Shraddha Kapoor, who were shooting for the film in Uttarakhand. STUNNER OR BUMMER: Janhvi Kapoor, Sara Ali Khan, Disha Patani, Alia Bhatt Or Malaika Arora? 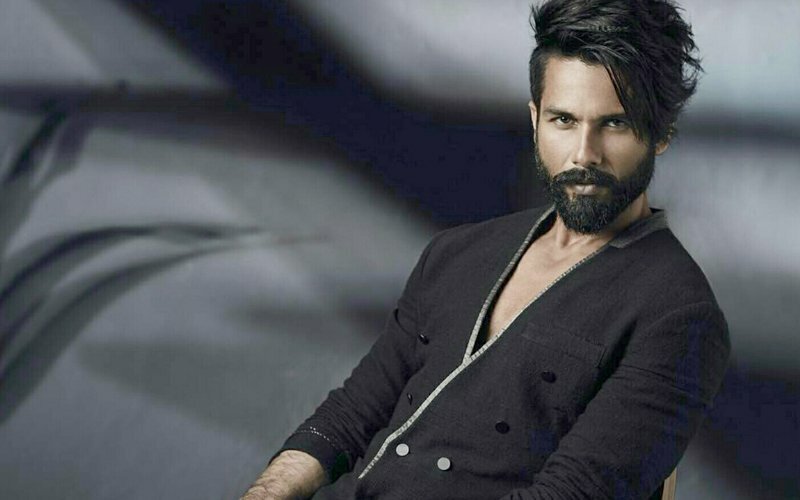 Batti Gul Meter Chalu Poster: Shahid Kapoor, Shraddha Kapoor & Yami Gautam Starrer Is Current, Light & Shocking! Zain Imam Fights With His Dad; Wants To Be With The Girl Of His Choice!